 While our cause may be larger than life, awareness of Lincoln Arts Council knows no screen size. Here you'll find the most important information regarding our cause. If you need additional information, visit our full site with the link at the bottom of this page.